0 diamonds found Reset Search How Does it Work? 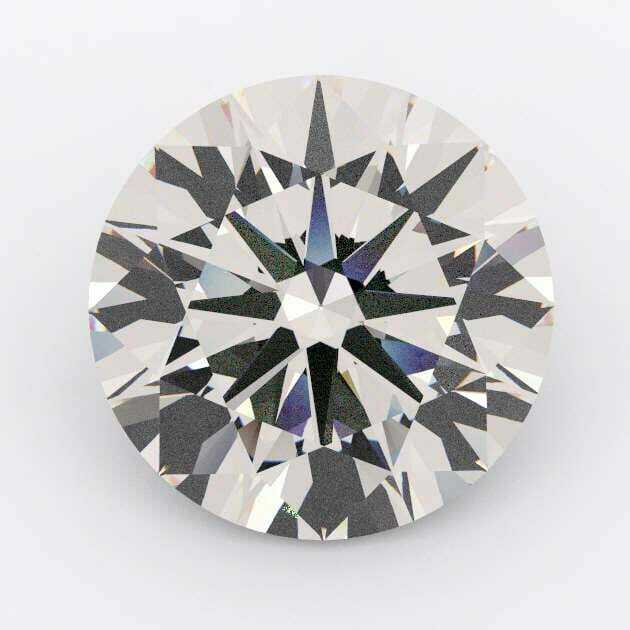 Select the diamond shape you are after to display the correct results. Getting engaged is a moment in your life that you will cherish forever. At GoldeNet Australia, we understand the gravity of this life event and know how important it is that your engagement ring symbolises your true love and commitment. We know that this is an occasion for which a standard engagement ring just won’t do and that it calls for something specially made and one of a kind. Our comprehensive collection of certified loose diamonds and engagement ring settings means that you can design your own ring – ensuring that it is designed entirely by you. With an endless choice of diamonds, styles and materials, you can create the perfect engagement ring that truly expresses the spirit of your commitment. So whether you like the modern appeal of white gold engagement rings, the charm of rose gold solitaire engagement rings or the elegance of 3 stone engagement rings, you can create and design an engagement ring that infuses your romantic sentiment and captures your unique love story. If you need further assistance with designing your own ring, GoldeNet Australia offers a consultation service with highly qualified gemologists who are commission-free – at no charge to you! So for expert advice contact us on 1300 361 873 or complete our online enquiry form today.